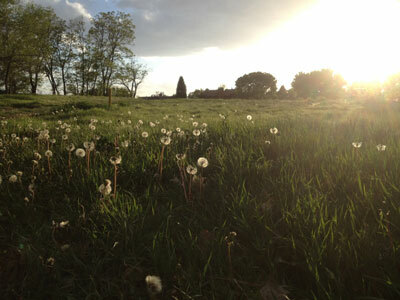 Greener Grass Media provides photography in support of concepts that need to be illustrated for web content. And if we can’t create the image you need, we can find it for you. Please contact us for examples of the photographs we have created to fit specific clients’ needs. Below are two photos from a series – Rubbish Art. 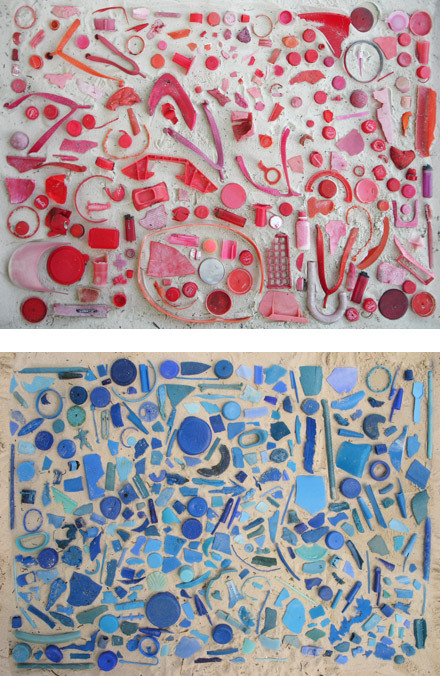 Paul Merrill collected pieces of colored plastic on the Indian Ocean beaches in Kenya and photographed the resulting collages.